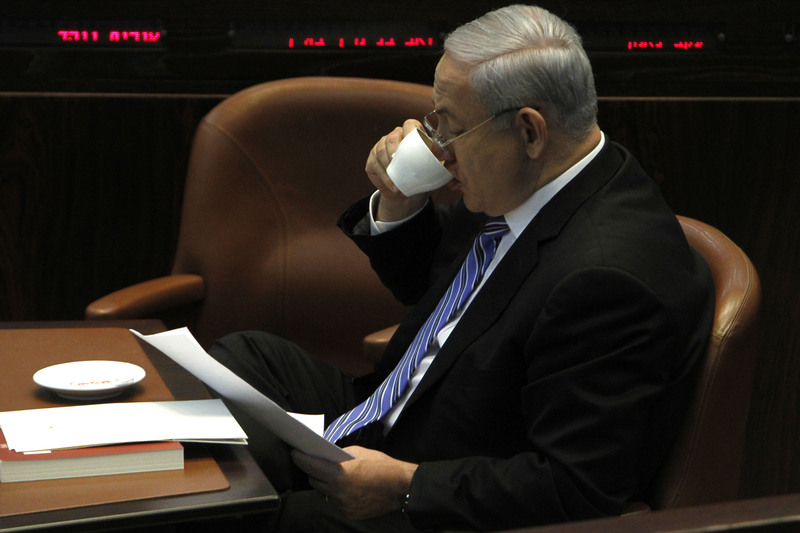 From Purim revelers to the prime minister, Israelis can’t live without their cup of joe. 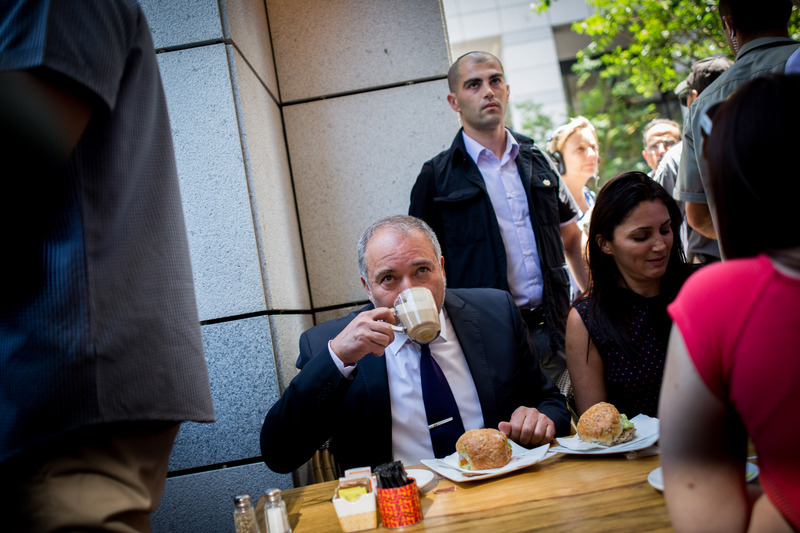 Coffee has a long history in the Middle East. 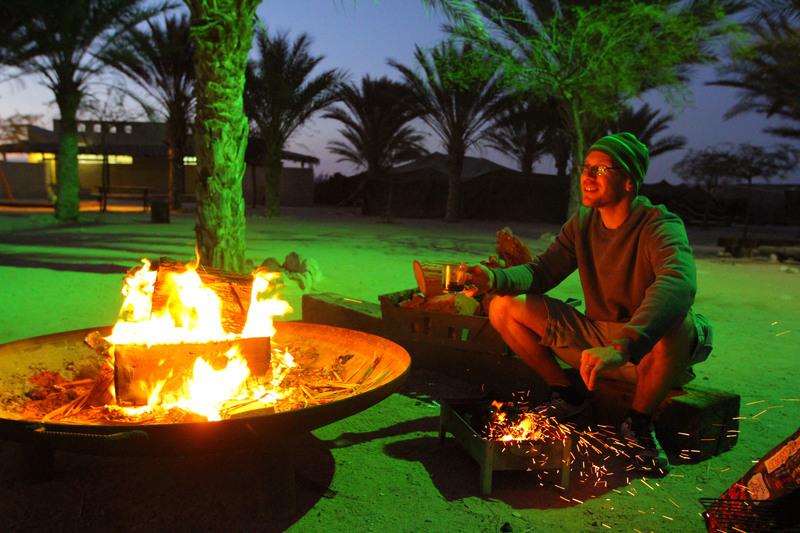 Originating in its current form in Arabia, it is now a staple throughout the region. 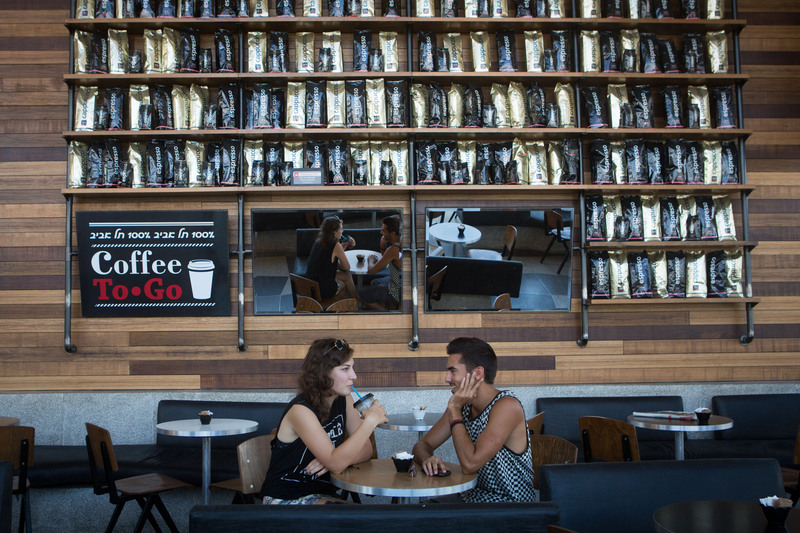 Israel is no exception to this, and its fascination with the bean has fostered a “coffee culture” throughout the country. 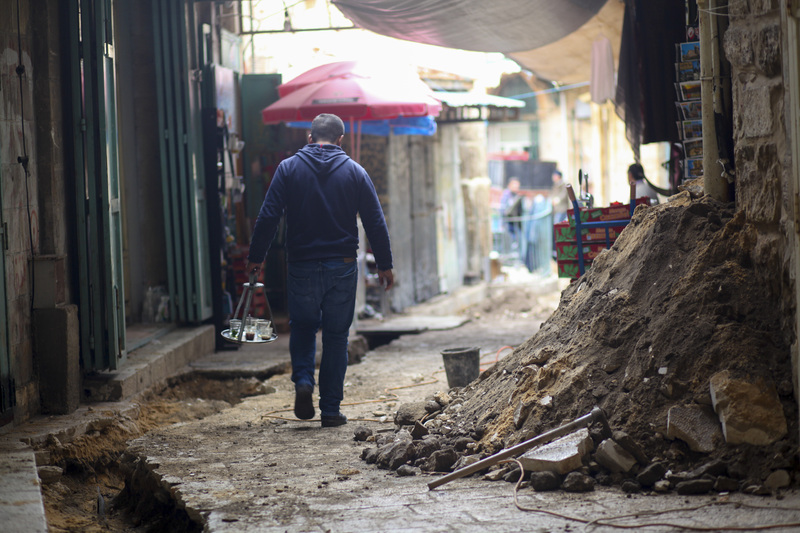 Perhaps the most commonly drunk form of coffee in Israel is particular to the Middle East—“Turkish” coffee, colloquially known as kafe botz, or “mud coffee,” which is a decidedly accurate description. It is nothing more than ground beans tossed in a cup that is then filled with boiling water, leaving a muddy precipitate at the bottom of the glass. 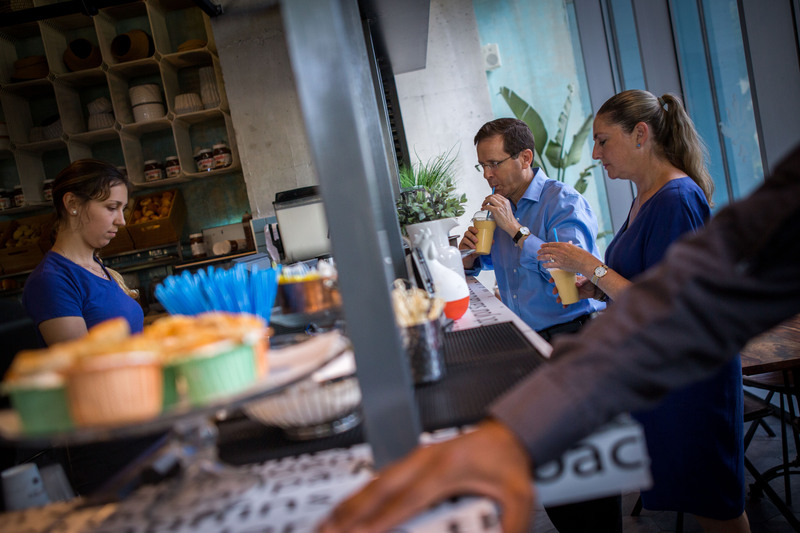 Of course, Israel also offers all the well-known varieties of the drink—espressos, lattes, machiattos, cappuccinos, and so on. So popular are the local brews that when Starbucks attempted to corner the local market, it failed completely, with its high prices and non-muddy drinks proving completely unappealing to the Israeli consumer. 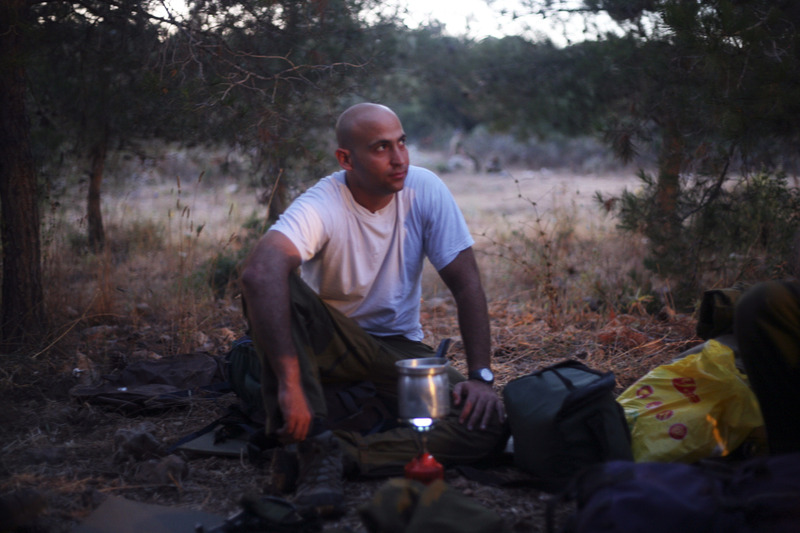 The uniform, antiseptic surroundings of chains like Starbucks hold no appeal for Israelis. Instead, a funky, diverse, and laid-back café society flourishes in the country. 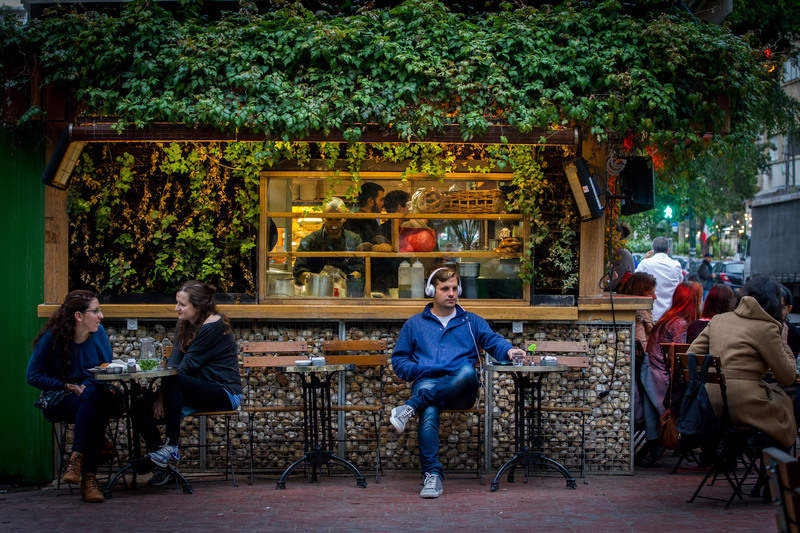 Particularly noted for this is, of course, Tel Aviv, which is laden with cafés small and large where people lounge, smoke, and drink morning, noon, and night. One of the most famous of these cafes is now, sadly, defunct. For decades, Café Tamar on Sheinkin Street was a famous hangout for writers, artists, intellectuals, journalists, and ordinary passerby. But when its legendary owner Sarah Stern passed away in 2015, it proved unable to survive, sending its loyal patrons in search of another center of Israel’s café culture. The pictures below show all sides of this culture. 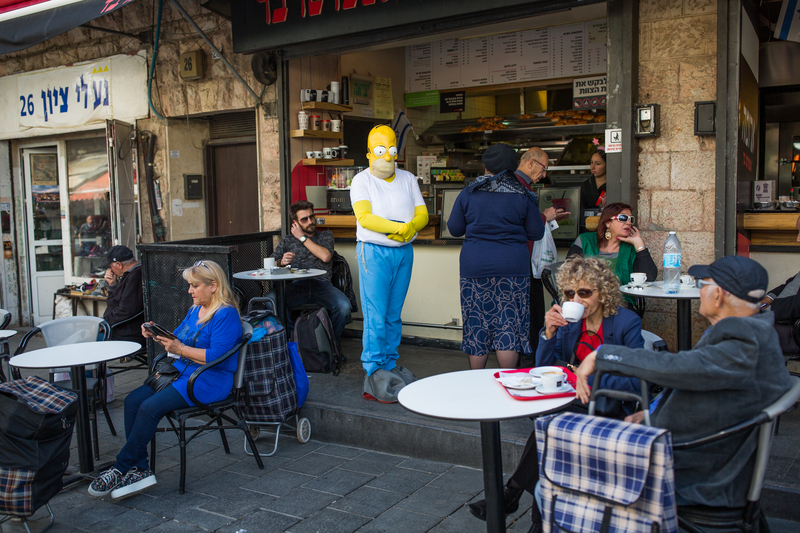 From Tel Aviv to Jerusalem, from Prime Minister Benjamin Netanyahu sipping coffee in the Knesset, to café patrons in tutus and a Homer Simpson costume. Also included is a tragic side to this, with Defense Minister Avigdor Liberman and opposition leader Isaac Herzog sipping the drink at the site of a recent terror attack in Tel Aviv’s Sorona Market. 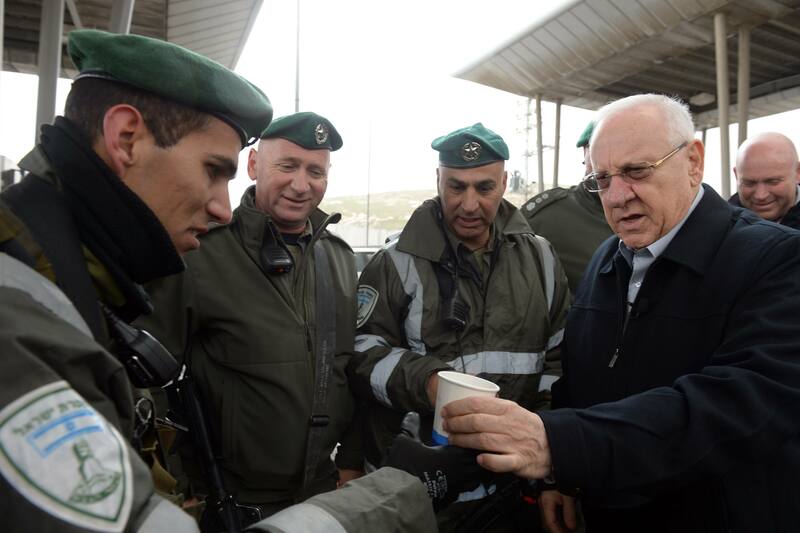 Perhaps only in Israel would solidarity with victims of terror be expressed with a simple cup of coffee.